at the foot hills of Nilgiris, Coimbatore is known for its pleasant climate, peaceful atmosphere and surrounded by major tourist spots has always been a favorite place for tourists. 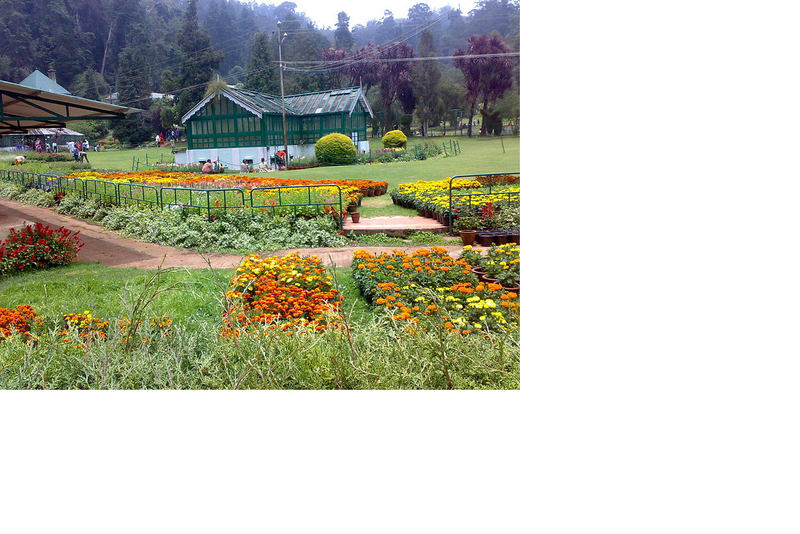 lakes, dense forests, sprawling grasslands, miles of tea gardens and eucalyptus trees greet the visitors in route to Ooty.. It is a popular summer getaway for people of India. It is situated at an altitude of 2,240 meters above sea level. 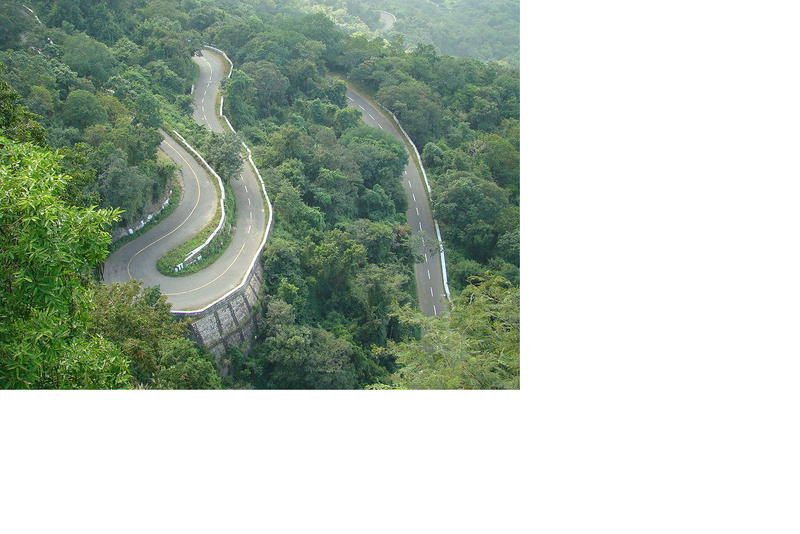 Other nearest tourist parts from Ooty include Coonor, Kothagiri and Mudumalai Wildlife Sanctuary etc. Sanctuary noted for elephants, boars, macaques, gaur, deer, sambar, squirrels and birds. 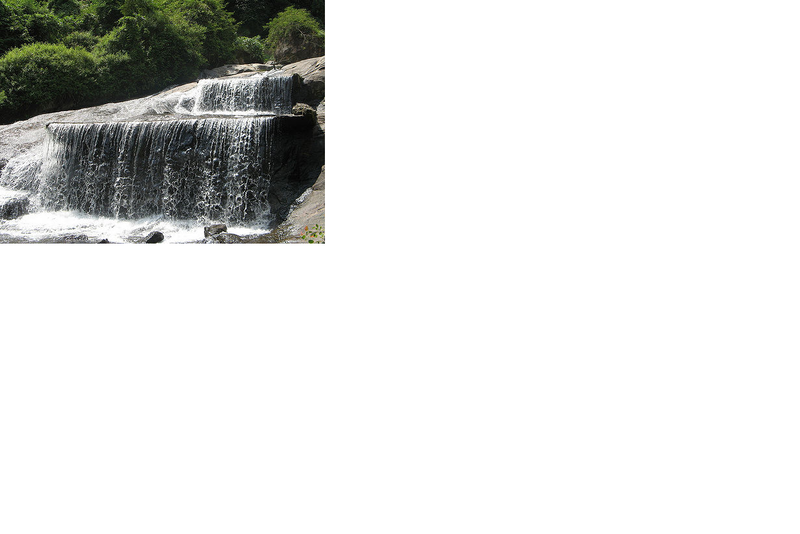 Water bodies at Monkey falls and Aliyar Dam are also seen en route. 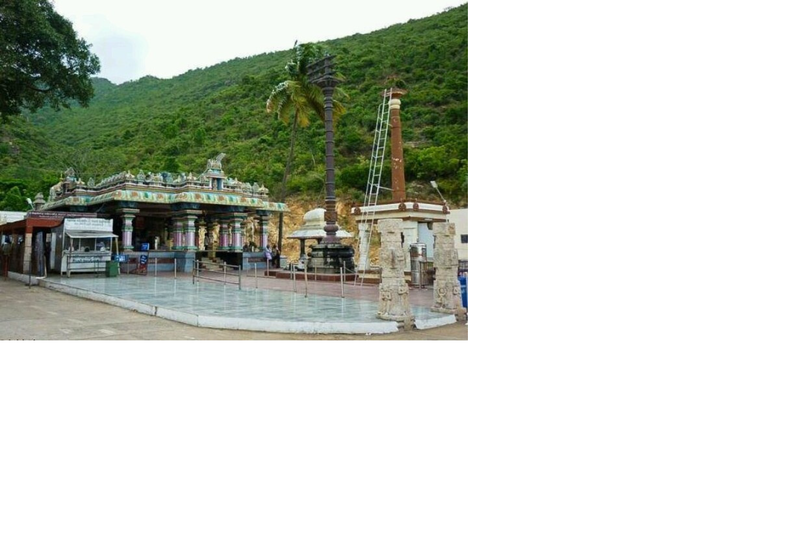 A famous place of worship, Balaji Temple also attracts pilgrims. the city. The siruvani dam is just above this water fall. 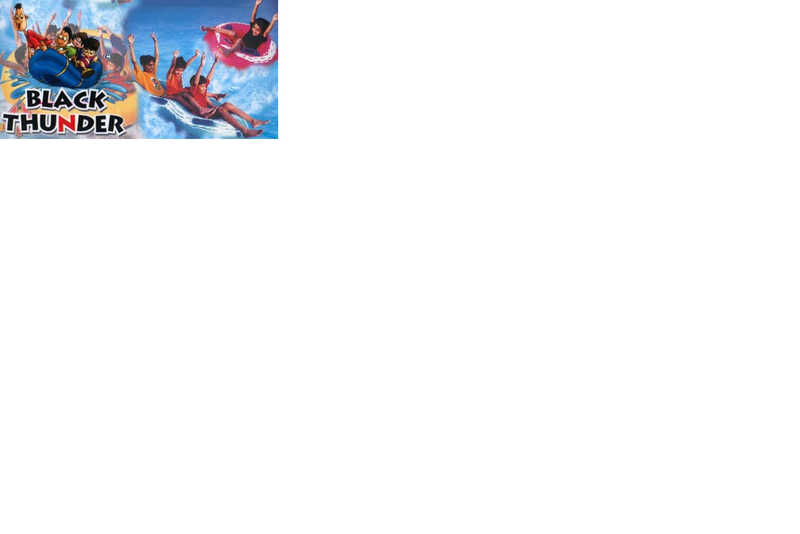 are notable water sports facilities. Siruvani Waterfalls, Topslip, Azhiyar Dam and many more. Kodaikanal is about 190 kms away. who is known as ‘Pachainayaki’. 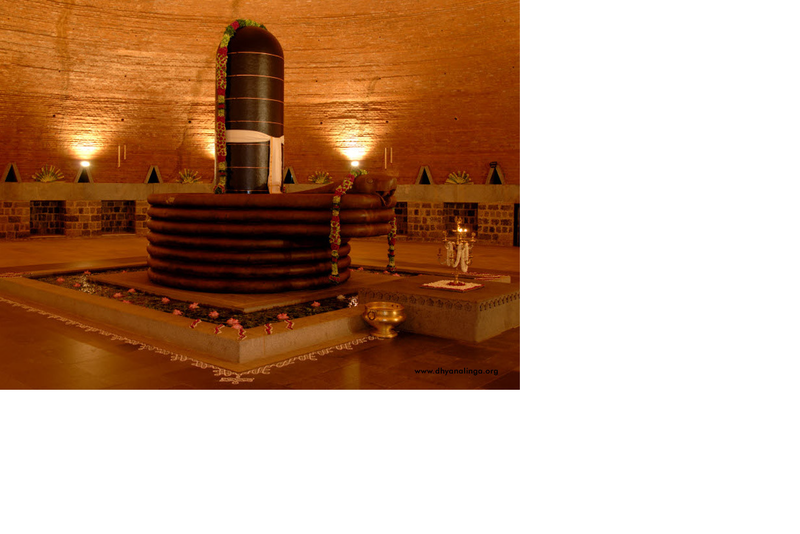 The deity is believed to be ‘Swayambu Lingam’ (self emerged). salubrious climate. Said to belong to the 12th Century, the temple is surrounded by the hilly range on three sides. Some people consider Marudhamalai to be the unofficial seventh ‘Padaiveedu’ of Lord Muruga. True to its name, the hill has many herbs of medicinal value. 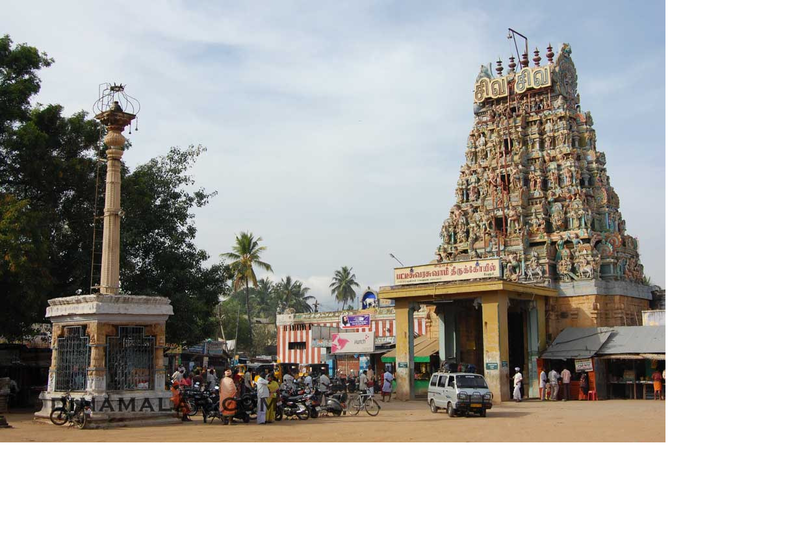 There is a shrine called the “Paambaatti Sitthar Kugai” that is in proximity to the Murugan temple. Lord Vinayaga symbolises ‘Ohm Pranav Manthra’ is a presiding deity of this temple. Vinayagar in this place is called as ‘Eachanari Vinayagar’, one of the famous Vinayaga of whole Tamilnadu. empowerment and community revitalization throughout the world.